If you’re starting to get into – or back into – vinyl, but you’re strapped for cash, Long Live Vinyl recommends checking out the Pro-Ject Primary turntable with OM 5E cartridge. Analogue playback is becoming very popular again. As is often the case, however, money is the problem. There’s not a lot of it swimming around the place, especially when other commitments come to the fore. 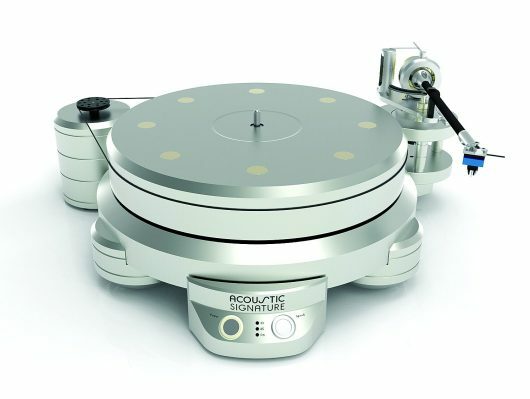 There’s a wealth of turntables currently competing in the market, all hoping to provide the solution. 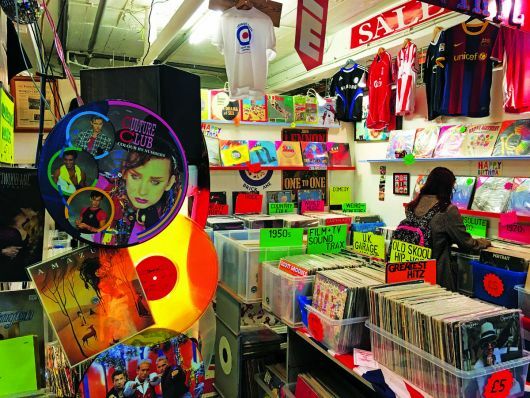 They can be bought for not a great deal of money and target those who are getting into vinyl for the first time. They’re also designed to appeal to those who gave up on vinyl a long time ago, but who are attracted to picking up a tonearm again because of the increasing vinyl resurgence. Others coming into the fold are younger people who realise the concept of downloads and streaming is tantamount to renting your music and not actually owning it. point, hi-fi companies often merely stick a brand-name badge on an OEM design template. There may be a few tweaks to add originality: different-shaped knobs, a new cartridge headshell, things like that. Then they market these decks by highlighting lifestyle features that will surely help the sale. 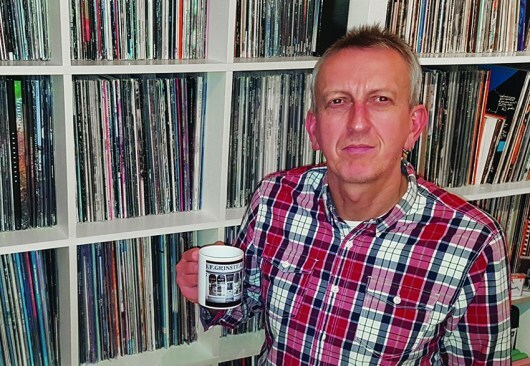 You know the sort of thing: automatic-play operation; USB ports to ‘rip’ your vinyl; Bluetooth facilities to ‘stream’ your music to a compatible device such as your phone; DJ-type facilities… and more. Pro-Ject’s Primary is not based upon an OEM design. The company, based in Vienna, Austria, owns its own factory. It makes its own parts and, hence, can sell those parts at a low price. Nor does it arrive with lots of toys to fill a press release. Its aim, in fact, is to purposely reject those parts, for the good of your wallet and for the good of your ears. Why? Well, the more money spent perfecting the sonic basics and the less spent on toys means more investment is going into the music-playing bit of the turntable. Also, more toys operating on the plinth results in more noise, to ‘infect’ the final playing experience. What you have here, then, is a two-speed, straight-armed turntable based upon Pro-Ject’s Elemental turntable design, using the same motor and power supply, plus hinged dust cover and included phono cables. The belt runs around the outer rim of the platter and speed changes occur by moving that belt across the exposed pulley. This is a good thing, since an auto-speed changer can create noise, too; the Ortofon OM 5E is a worthy addition. Arriving with a welcome elliptical stylus, it’s worth £55 on its own. 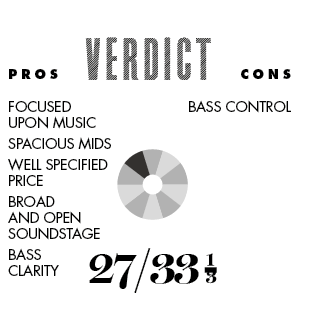 Our sound tests reveal that the Primary can’t compete with the slightly more expensive Lenco L-3808 turntable in terms of sheer bass control, but that the Primary performs very well against other belt-drive systems in this price area, offering a clean and open suite of lower frequencies, with no obvious noise or bass bloom to infect the mids. That midrange sounds airy and relaxed. Guitars are infused with detail, vocal deliveries provide emotion and subtlety, while pianos and treble-infused cymbals offer admirable tonal realism for the price and enough space for realistic reverb tails, with a sense of clarity that will draw you in and capture your attention. 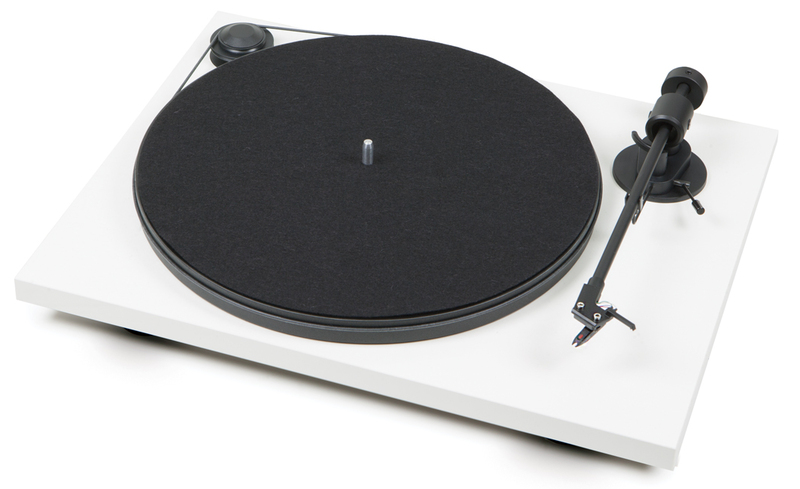 The fact is, all – and I mean all – of the build budget for this turntable has been devoted to audiophile precepts. 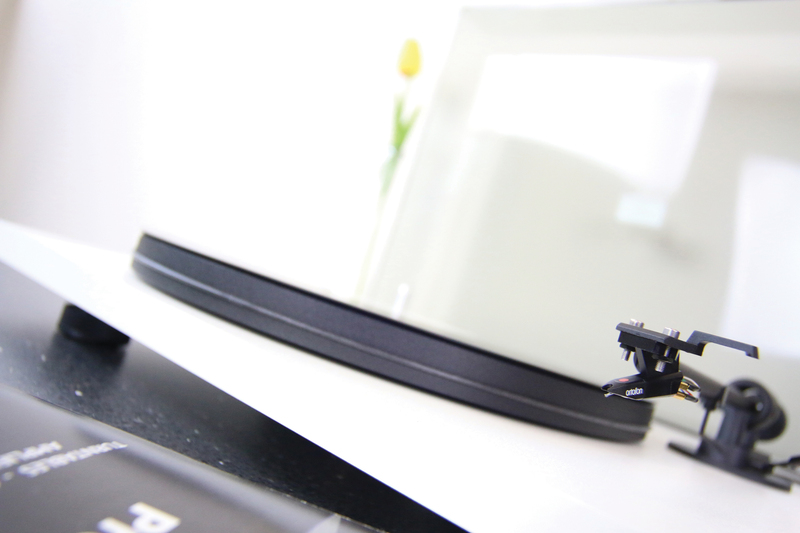 Pro-Ject have tried to get the most, in sonic terms, from very little money. The result of this is that you can buy the Primary with confidence and also be assured that none of your hard-earned cash has gone to waste on frivolousness and shiny, but little-used, accessories that seemed a good idea at the time. Surely, the point – the entire point – of hi-fi is music. Hence, if you’re going to spend money on hi-fi, shouldn’t all of it be dedicated to that end? The Primary’s, um, primary job is just that. Music.